It was the war that lasted ten thousand days. The war that inspired scores of songs. The war that sparked dozens of riots. And in this stirring chronicle, Pulitzer Prize- winning journalist Philip Caputo writes about our country's most controversial war -- the Vietnam War -- for young readers. From the first stirrings of unrest in Vietnam under French colonial rule, to American intervention, to the battle at Hamburger Hill, to the Tet Offensive, to the fall of Saigon, 10,000 Days of Thunder explores the war that changed the lives of a generation of Americans and that still reverberates with us today. Included within 10,000 Days of Thunder are personal anecdotes from soldiers and civilians, as well as profiles and accounts of the actions of many historical luminaries, both American and Vietnamese, involved in the Vietnam War, such as Richard M. Nixon, General William C. Westmoreland, Ho Chi Minh, Joe Galloway, Dr. Martin Luther King Jr., Lyndon B. Johnson, and General Vo Nguyen Giap. Caputo also explores the rise of Communism in Vietnam, the roles that women played on the battlefield, the antiwar movement at home, the participation of Vietnamese villagers in the war, as well as the far-reaching impact of the war's aftermath. 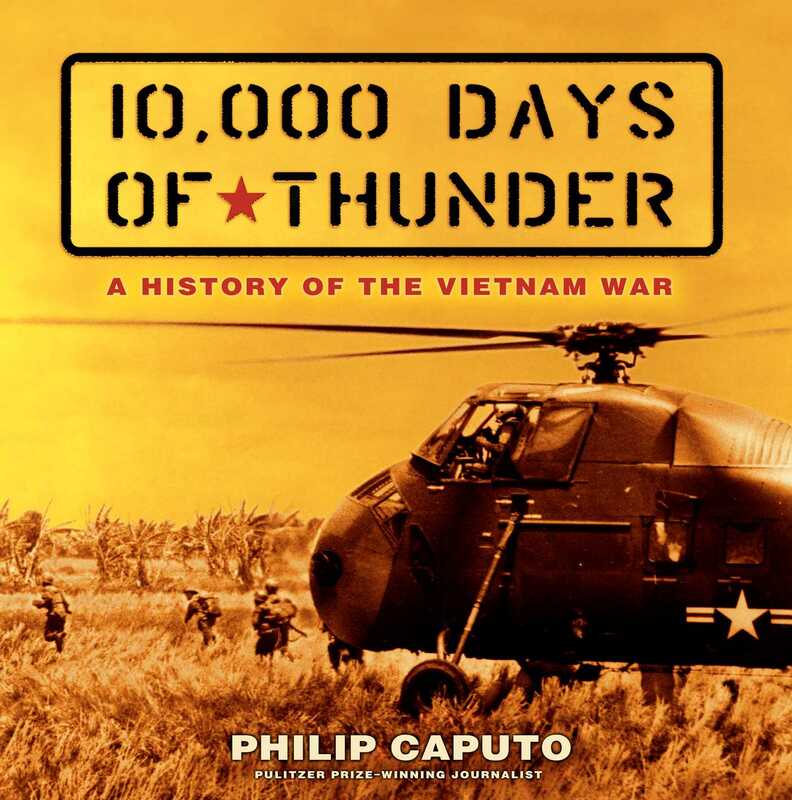 Caputo's dynamic narrative is highlighted by stunning photographs and key campaign and battlefield maps, making 10,000 Days of Thunder THE consummate book on the Vietnam War for kids. 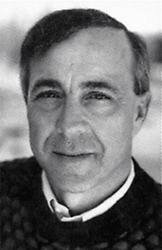 Philip Caputo shared a Pulitzer Prize in 1973, when he was a reporter for the Chicago Tribune. A Rumor of War, a memoir of his service during the Vietnam War as a marine lieutenant, has become a classic with more than two million copies sold since its publication in 1977. Philip Caputo's most recent novel is Acts of Faith. He is also the author of nine other books: Horn of Africa, DelCorso's Gallery, Indian Country, Means of Escape, Equation for Evil, Exiles, The Voyage, In the Shadows of the Morning, and Ghosts of Tsavo. He lives in Connecticut.